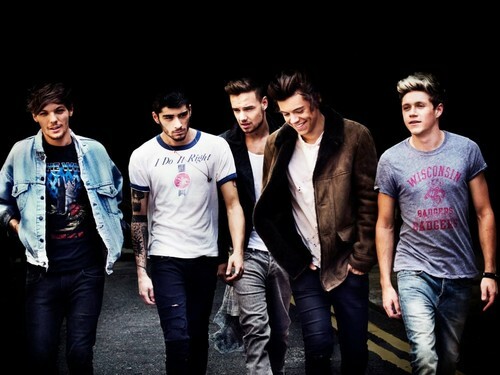 Midnight Memories ♡. . HD Wallpaper and background images in the 원디렉션 club tagged: photo miraaa midnight memories one direction liam payne harry styles zayn malik louis tomlinson niall horan. This 원디렉션 wallpaper might contain 진, 블루 진, 데님, jean, blue jean, denim, 긴 바지, bellbottom 바지, 벨 바닥, 종아리 바지, 종 바닥, and 벨 바닥 바지 bellbottom.